This is the first of a series with Tracy Wardle from Abode Property Management on the role and practices of letting agents. 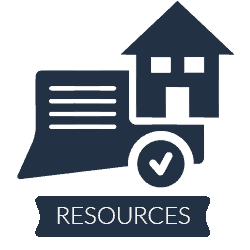 As well as being experts on the rules and regulations around renting, letting agent also manage tenants, maintenance, advertising, tenancy renewals, deposit protection and even handle paperwork for the tax man. Amy: So, Tracy, tell me a little bit about yourself and what you do and tell me about Abode. Tracy: Abode is a property management company, that’s primarily what we do. We have been established now for seven years. There are myself and Charlotte. Amy: That’s gone fast. I remember meeting you when I first started about four or five years ago so it has flown by, hasn’t it? Tracy: Yes, definitely. Charlotte and I met when I was working for a letting agent, many moons ago. And she was buying properties and we, kind of, worked together, with me managing her properties. I worked for an agency that wasn’t very good. They no longer exist, obviously. And Charlotte and I became friends and established a company, as I say, seven years ago, now. It’s just grown strength-to-strength, year-on-year. Amy: So, Tracy, tell me about the main focus of your business at Abode. 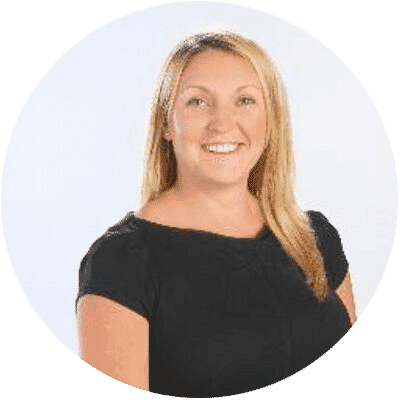 Tracy: Our main focus is to provide the ultimate property management experience and that’s mainly customer service and that’s to both our clients as landlords and our tenants. We care about them both, equally. Amy: I’ve found it’s always a very precarious situation to being a letting agent because you’re technically working for a landlord but you are managing, ultimately, a tenant. It’s quite a balance to get right. Tracy: It’s a fine line between what a tenant deems to be acceptable and a landlord saying, ‘I don’t want to pay for a new boiler, it’s worked for 20 years’. Unfortunately, it no longer works and you have to do it. You’ve got to be fair to tenants in situations like that. Amy: You have to have great mediation skills. Tracy: Absolutely and you have to guide landlords into what is necessary. No. No. Can you change your own lightbulbs, please?